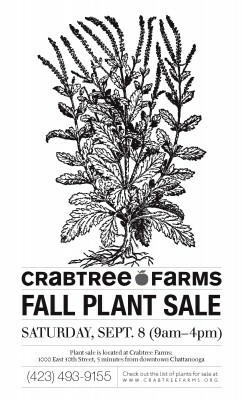 Come by Crabtree Farms, Chattanooga’s urban educational sustainable agriculture farm, for their annual fall plant sale. 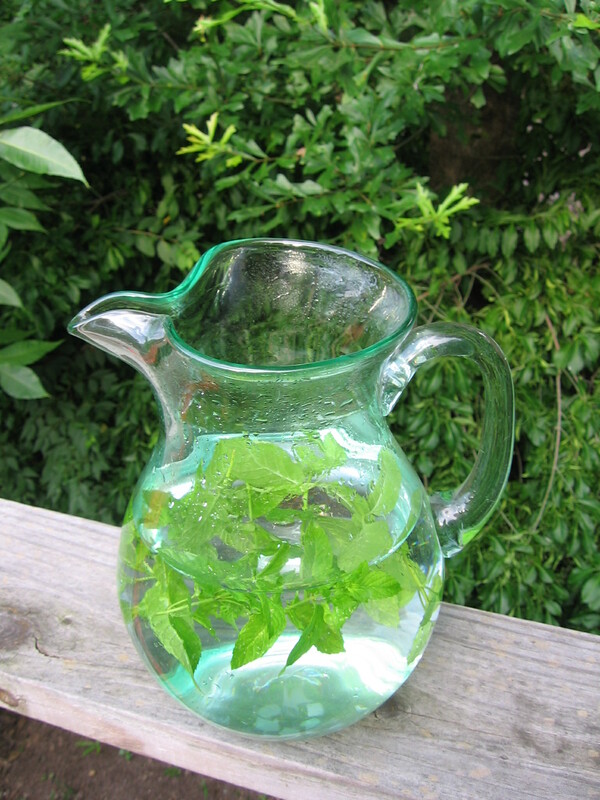 I will be speaking about creating an herbal “farmacy” in your yard and how to use it. Or, if you have already started an herb garden, but aren’t sure that you’re putting it to use, you’ll likely go home with some new appreciation for the medicinal qualities of your garden and some confidence in how to use it. My talk is at 10:30am Saturday, and it is followed by great talks on composting by Bud Hines, and an organing gardening Q & A by Joel Houser. Join us for a fun evening in the Mediterranean Herb Garden at the State Botanical Gardens of Georgia in Athens. Experientially learn the benefits of culinary herbs through your senses. What you have in your kitchen herb and spice cabinet can be your first aid kit, your medicine cabinet, and your path to maintain health. Appreciate the rich and exciting history of culinary herbs and spices while learning the active phytochemicals which give them their healing properties. The class will receive recipes to use herbs and spices as medicine and food. Includes wine with herbal appetizers, take home teas and recipes. Members of the Garden: $30; Non-members: $36. 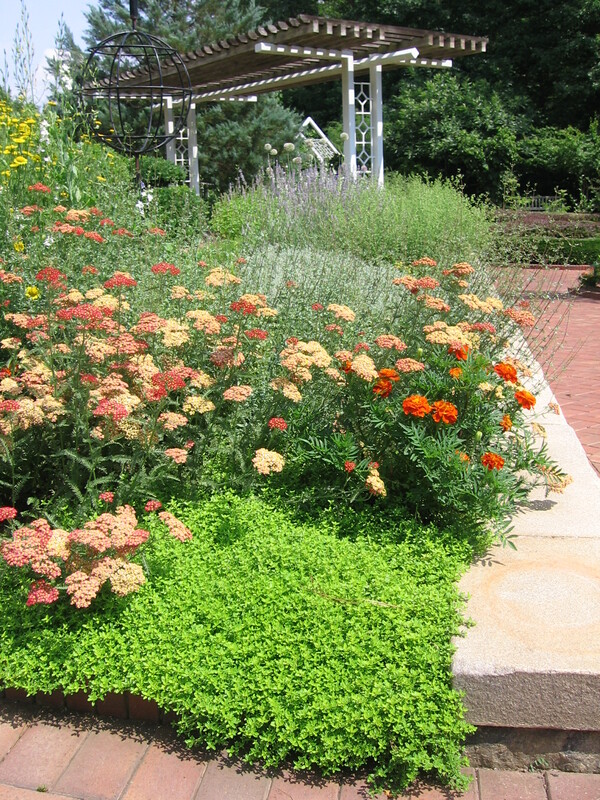 The herb garden at the State Botanical Garden of Georgia in Athens.